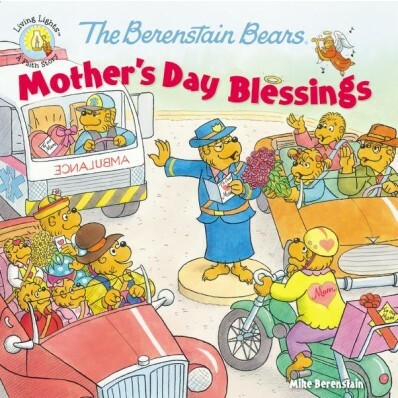 Book Review: The Berenstain Bears "Mother's Day Blessings"
Mama Bear is the best mama in all of Bear Country and Brother, Sister, and Honey Bear know just what to do for her on Mother’s Day. In this newest title in the Berenstain Bears Living Lights, The Berenstain Bears Mother’s Day Blessings, join the Bear family and all of Bear Country as they spend Mother’s Day together remembering just why our mothers are so special to all of us. 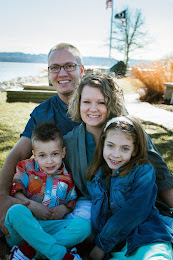 Another cute story that will get your kids planning your Mother's Day surprise! I like how Brother and Sister Bear got to see more working mothers in this story which gave them a better understanding since their mom is a homemaker. They both kinda felt bad that so many moms had to work on Mother's Day! 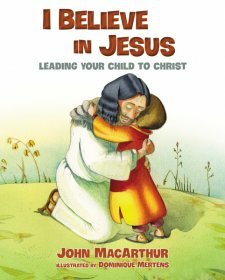 Overall this is a great title to add to your bookshelf! Mother's Day is fast approaching so don't forget about all those important mama's! Thanks Zondervan for sending me this book in exchange for an honest review. I was not paid for this book and all opinions expressed are 100% mine.